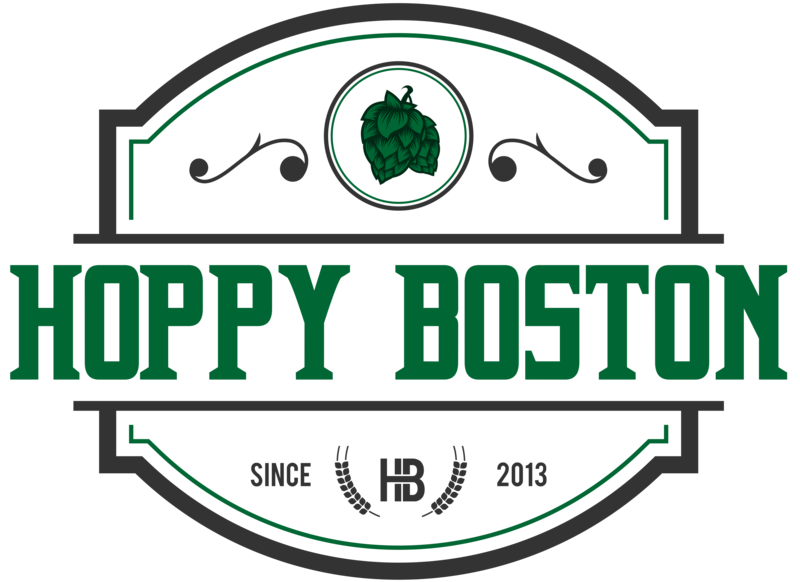 What is the Best Brewery in Massachussetts? Today Gary Dzen published a piece in the Globe on Trillium Brewing Company in Fort Point, and named it the best brewery in Massachusetts (find it HERE). I thought this was a pretty bold “hot take” as there are so many great breweries in Mass now it makes it hard to pick any one as the best. It does make a great conversation starter and I have a blog dedicated to craft beer, so this seemed like a fun topic to expound on tonight. What are my criteria when choosing the best brewery in the state? First (and most obvious) the brewery needs to make great beer, and not just one great beer but they should master a number of different styles. They also need to be consistent, creative, and have at least one beer that I would consider among the very best brewed in the area. With those criteria outlined, here is my search for the best brewery is MA. Let me know what you think! 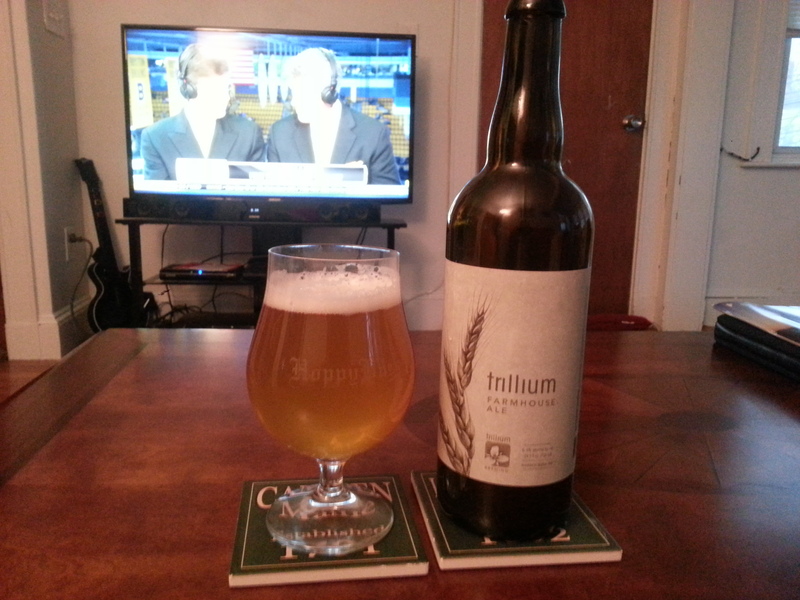 Trillium is definitely in the conversation. 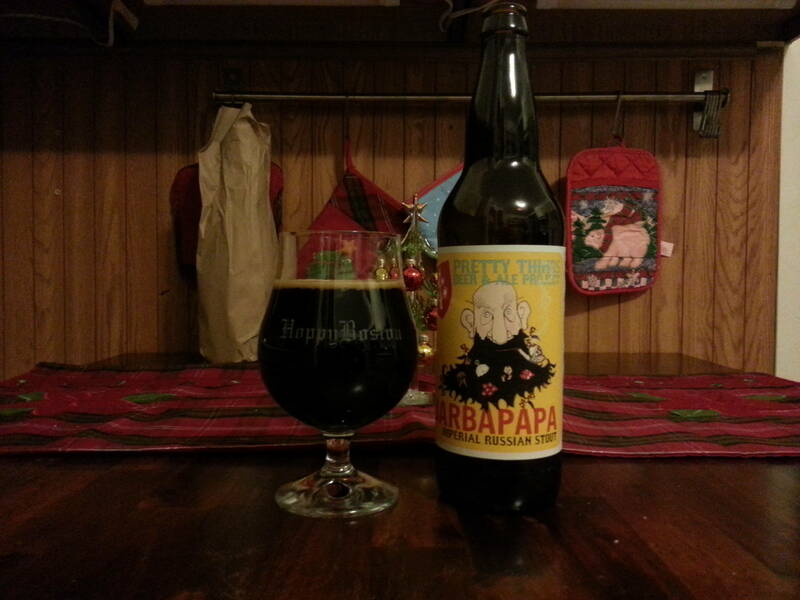 They make a number of delicious and well regarded beers. Some of their reputation comes from being new and exciting, and from the long lines that form when they release something new. These lines form for a reason, the beer is really freaking good. It will be interesting to see how future expansion effects their quality and consistency. The other “new guy” that needs to be in the conversation is Treehouse Brewing Company in Monson. Treehouse has quickly gained a huge following, enough that people drive to Monson from all of over the region to try their beers. I haven’t tasted enough of their beers to name them the best, but the ones I have tried have been exceptional. Hopefully their future plans include bottling and distribution. There are some longer running breweries that put out an impressive number of tasty brews and should be included in the best brewery conversation. Pretty Things Beer and Ale Project in Somerville makes an eclectic rotation of ales and lagers, many of which are great representations of their respective styles. Who can argue with a brewery that digs up old recipes and forgotten styles while also brewing some of the best malt-forward beers around? Jack’s Abby in Framingham also has an amazing catalogue of beers, even though they are all lagers. You would think that would be a limitation, but I think Hoponius Union stands up to any IPA and Framinghammer is one of the best “dark” beers brewed in MA. Night Shift Brewing in Everett also brews some of the most interesting beers. They often include adjunct ingredients that you wouldn’t expect to find in beer but they find a way to expertly meld the beer styles with these additional ingredients. Many fans of sour and barrel aged beer styles rank Night Shift very high. The brewery seems to excel in brewing these beers. I am still working on developing a palate for sours, but I really enjoyed their Ever Weisse. Other breweries have a specific specialty, and manage to master it. 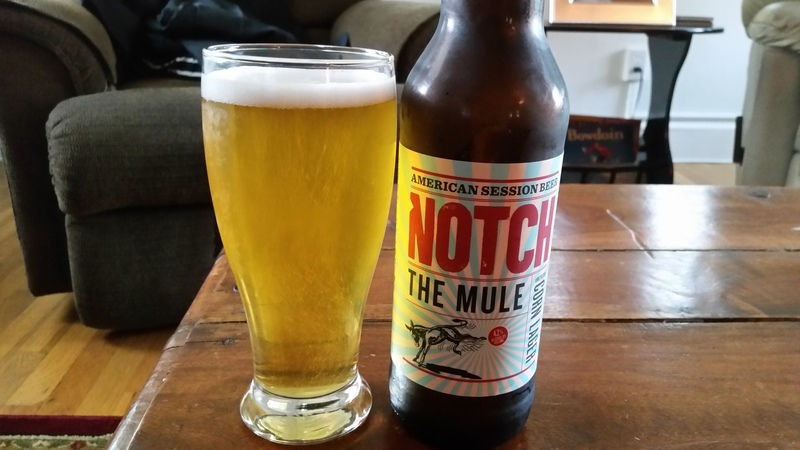 Notch Brewing only brews session beers, but they have a wide range of delicious offerings. Some beer drinkers think this is a limitation, but I am always impressed by the balance and flavor they are able to incorporate in lower alcohol beers. Mystic Brewing in Chelsea focuses on Belgian style brews, especially saisons, exhibiting the wide variety of flavor profiles that can fall under the saison umbrella. Their Vinland series is one of the most unique and delicious sets of beers brewed in the US. I don’t think I’ve ever had a bad beer from either of these breweries so I’m adding them to the discussion of the best in MA. There are so many other choices, from established standbys like Mayflower and Cambridge Brewing Company to growing breweries like Wormtown, Element, Backlash, and Idle Hands/Enlightenment. You even need to mention the grandfathers of local craft beer, Sam Adams and Harpoon. I was never really intending to pick a favorite in this article, there is really no reason to label one as the “best” at the expense of others. I am just happy to live in a state with an incredible and rapidly growing selection of amazing craft beer. Did I miss anyone? Do you have a personal favorite? As always, I love to hear any feedback!